September 14th 2012 – EMG/Universal Music Group artist the S.O.G Crew is on the move. This group just will not stop. 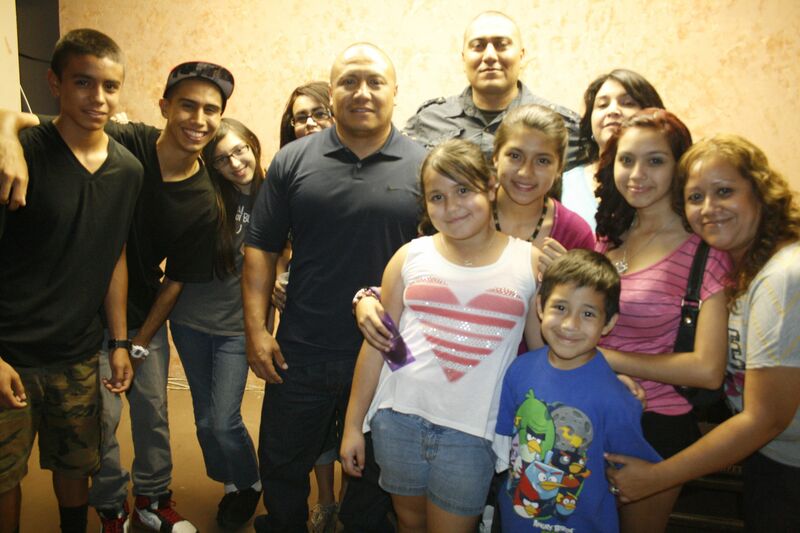 They have a strong commitment to fans and family. 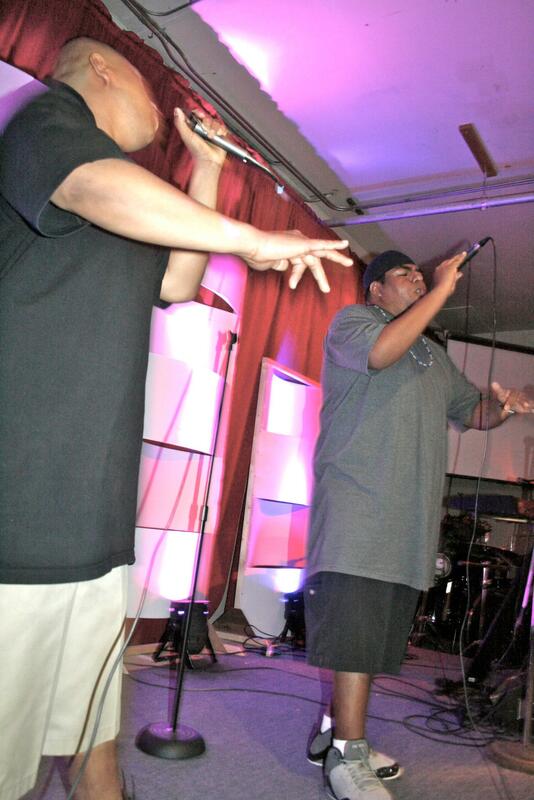 This past weekend Break Thru Glendale invited The S.O.G for a live special performance in Glendale, AZ. It was a very intimate performance with close friends and immediate family. For more information on The S.O.G. Crew you can find them on Reverbnation or their site at www.sogcrew.com. Get their ring tones and caller tones provided by all mobile carriers.